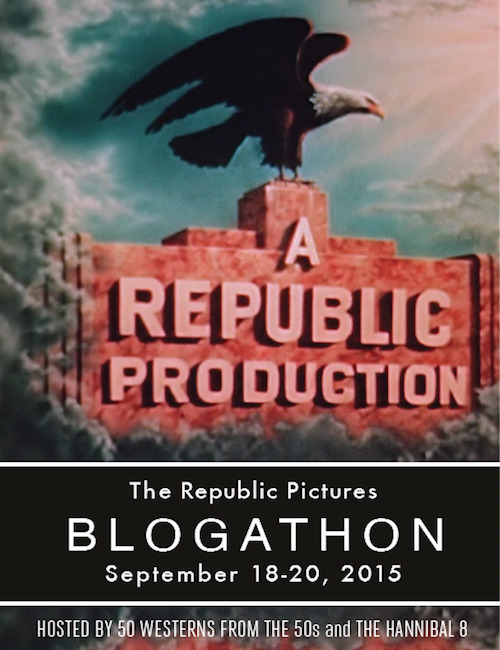 It's Blogathon Time again! 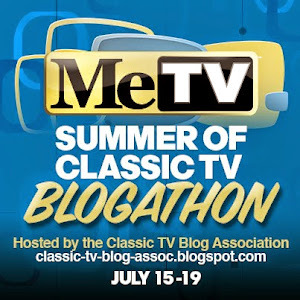 Today's post is The Horn Section's contribution to Hollywood's Hispanic Heritage Blogathon 2015, hosted by Horn Section friend and fellow blogger Aurora of Once Upon a Screen! 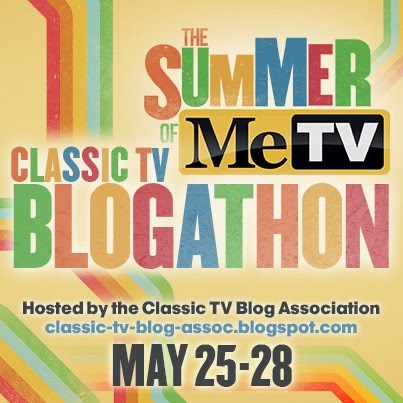 Check out all of the other great participating posts by clicking the link above, including Aurora's own contribution on Velia Martinez, co-star of our of our faves, The Big Boodle. 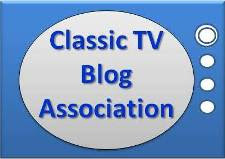 And check out the archives there for more classic film blogging by Aurora. 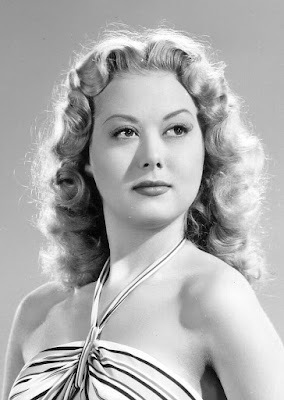 For my contribution, I'll highlight one of the most beautiful actresses (and pin-up models) of the 1940's and 1950's, who delighted us for nearly two decades before retiring to raise a family. Adele Mara was born Adelaida Delgado on April 28, 1923 in Highland Park, Michigan. Though it was sometimes written that she was half-Irish, Mara stated for the record to western biographer Boyd Magers that she "is adamantly" all Spanish. Her father was a Ford Motors executive and her brother, Luis Delgado, also became an actor (and James Garner's long-time stand-in). 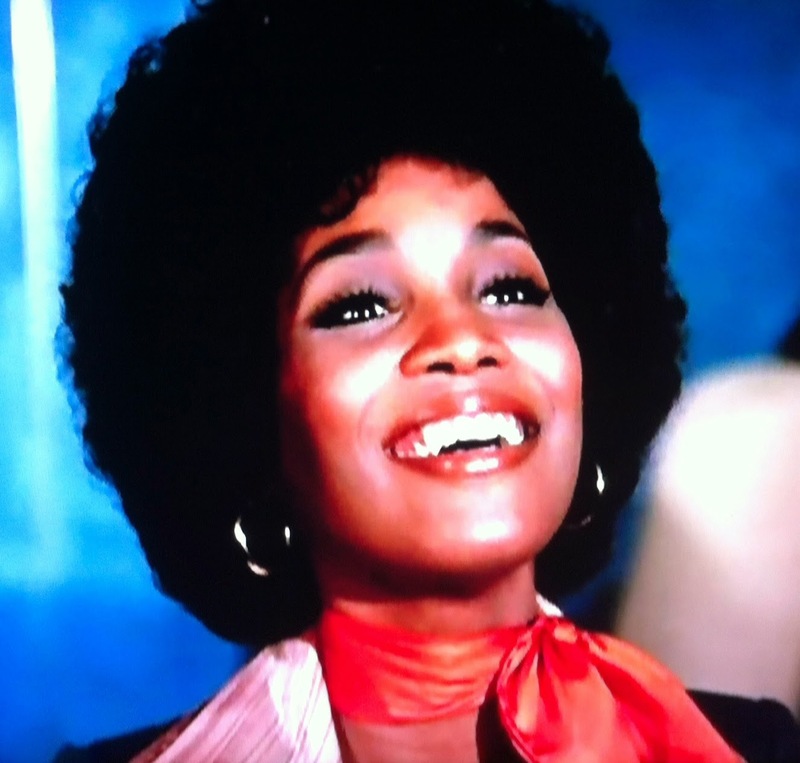 She got her show business start at the young age of six by winning dance lessons as a door prize at a theatre. Starting with tap, young Adele progressed into adagio and ballet. By the time Miss Delgado was 15, she was singing and dancing with Xavier Cugat's orchestra. It was at Cugat's suggestion that she shortened her last name, and the newly billed Adele Mara was spotted by a talent scout at New York's Copacabana. The result was a contract with Harry Cohn's Columbia Pictures in October 1941--just six months after Adele's 18th birthday. (Also notably signing with Columbia simultaneously, per UPI: 18 year old dancer Ann Miller and 20 year old big band singer Janet Blair). 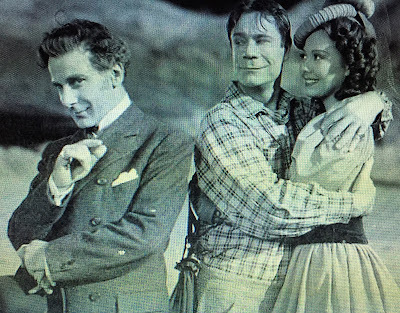 By year's end, she was popping up in Columbia "B"s. Adele Mara's screen career began modestly enough--she was uncredited in her first two films, Navy Blues and the Lupe Velez vehicle Honolulu Lu (both 1941) but she was a leading lady by her fourth, appearing opposite comedian Joe E. Brown in Shut My Big Mouth (1942). 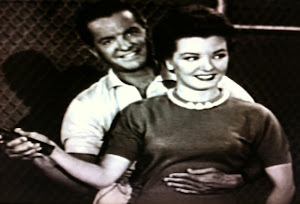 While the film was Brown's vehicle (witness the title) all the way, his brown-eyed co-star with the bright smile attracted a lot of press, and with good reason: you couldn't take your eyes off her. 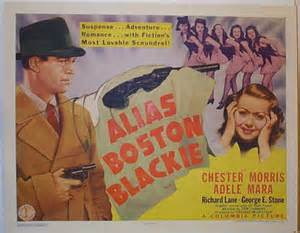 Subsequently, she was Chester Morris' leading lady in his next BOSTON BLACKIE adventure. 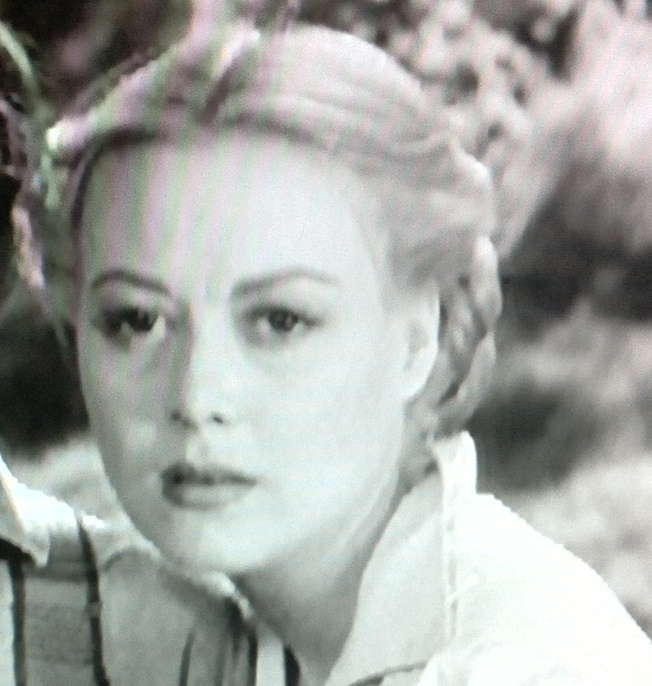 One of the few roles Adele Mara was up for and didn't win: the plum part of Ada in The Moon and Sixpence, which went to fellow Cugat alum Elena Verdugo. She did have the opportunity to work with the studio's most popular comedy team, The Three Stooges. 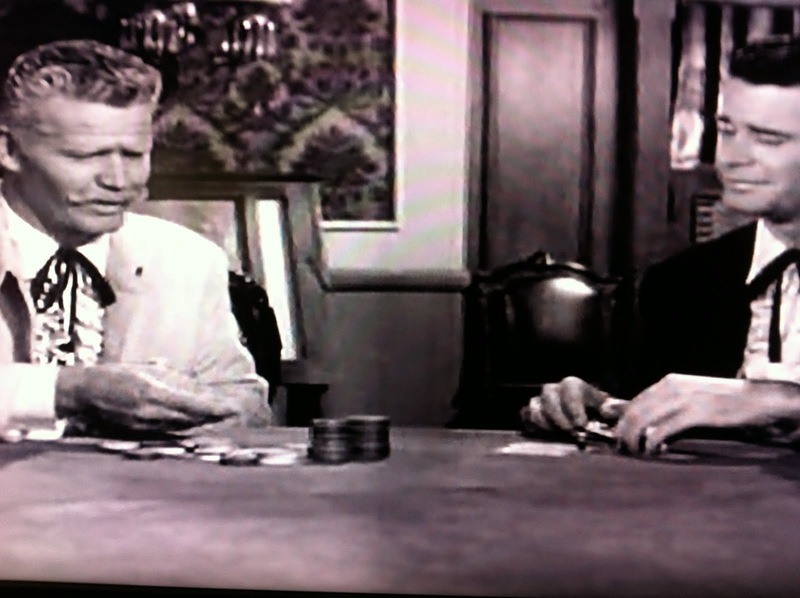 Mara appeared in four short subjects during the team's prime years with Curly in 1943 and 1944. Years later, Mara admitted that she was "a little unhappy" at Columbia: "I wasn't doing things I really wanted to do"--dance. She wasn't that disappointed when the association only lasted two years. 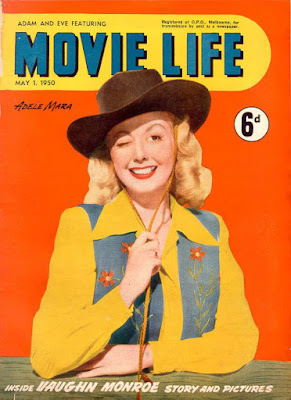 As fate would have it, her new agent secured an interview with Herbert J. Yates' Republic Pictures in 1944, and they needed an actress to jitterbug with John Wayne (and to teach The Duke how to do the dance) in The Fighting Seabees. 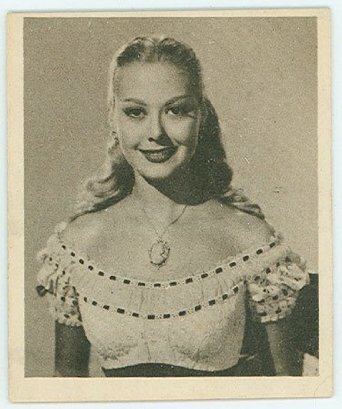 Her 1948 Bowman Movie Stars card. You wouldn't flip this one! The auspicious beginning at Republic led to a seven year contract. 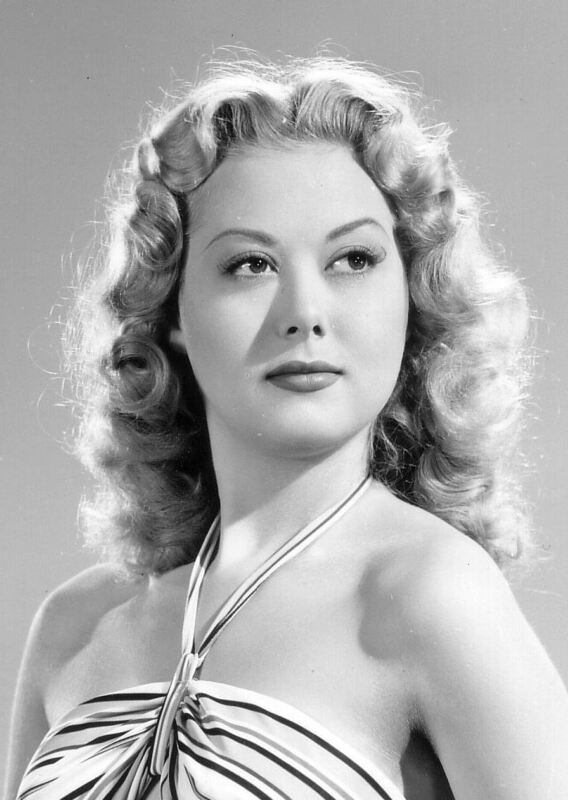 At Republic from 1944 through 1951, Mara not only received more opportunities to display her dancing skills (Vampire's Ghost and the Gene Autry vehicle Twilight on the Rio Grande, among others) but a wider range of roles--she proved she could play 'bad girls' as well as sweet, innocent types. While Adele Mara was most frequently appearing in westerns, she was given opportunities to play choice parts in film noirs, thrillers, mysteries and war films as well. 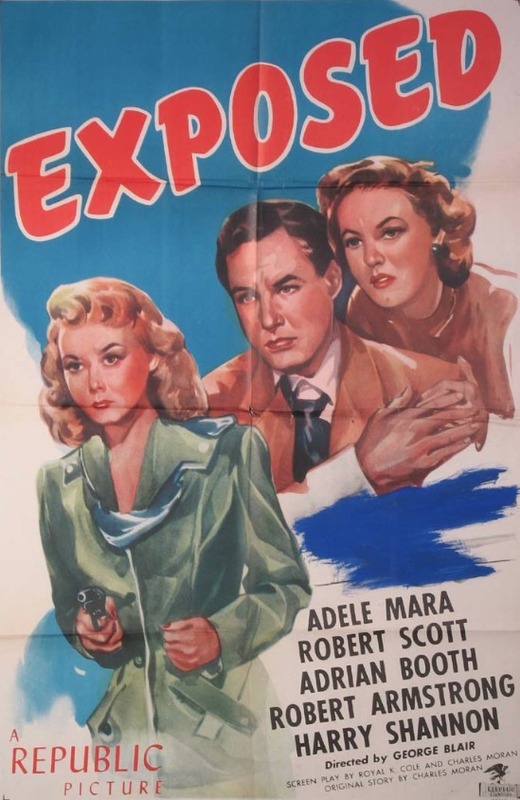 In Exposed (1947), Adele Mara was top billed as wisecracking P.I. Belinda Prentice. While the film didn't yield a signature role for the starlet (or even a sequel) it's a must for her fans. The daughter of a homicide Inspector (Robert Armstrong), Prentice is hired by Colonel Bentry to investigate his son and heir Bill, who ends up murdered with his butler (Harry Shannon) standing over the body. 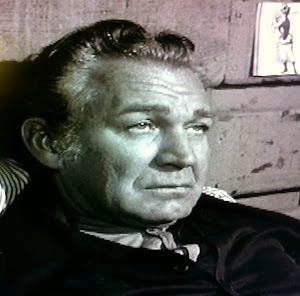 There's no shortage of suspects, with the dead man's sister (Adrian Booth). Adele Mara gets to try her hand at the snappy dialogue, and the brisk 59 minute "B" also features William Haade as Prentice's assistant and venerable Bob Steele as a mob enforcer (tougher than his size would indicate, as always). 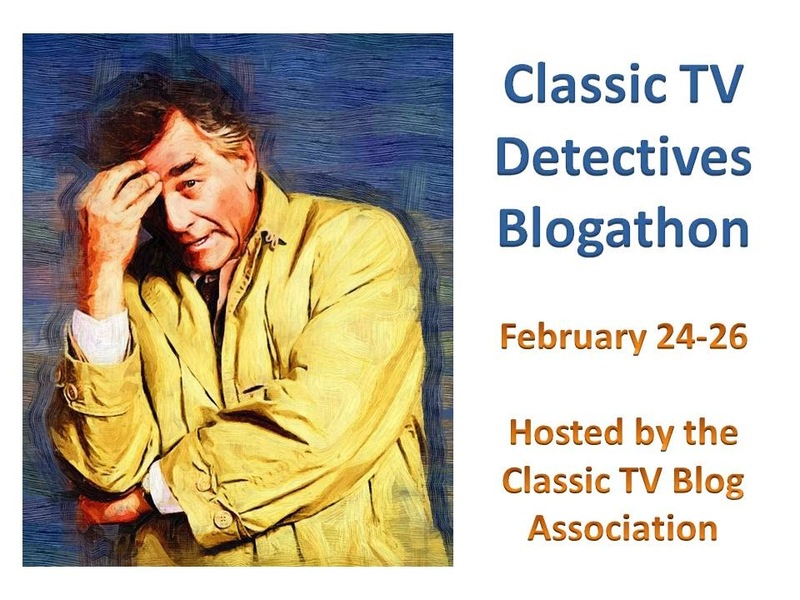 This watchable mystery is streaming at Epix HD. During her stay at Republic, Adele also received top billing in The Inner Circle (1946), memorably supported John Carroll in Angel in Exile (1948) and had high profile supporting roles in John Wayne's Wake of the Red Witch (1948) and Sands of Iwo Jima (1949). 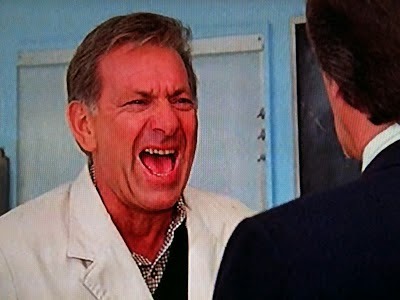 The latter film also gave a breakthrough role to Forrest Tucker, who like Mara had been at Columbia (and appeared with the starlet in Shut My Big Mouth and Honolulu Lu) prior to signing with Republic in the late forties. 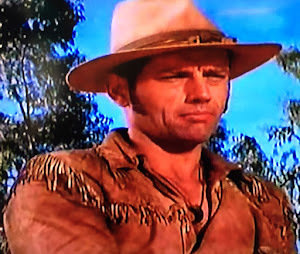 Tucker was given his shot at top billing with Ms. Mara as his leading lady for a pair of 1950 films, Rock Island Trail and California Passage (which I wrote about just last month). The former was a highly entertaining "A" and one of the studio's most highly promoted films of the year, with Mara singing the title song. However, it was the lower profile Christmas release California Passage that gave Adele one of her most memorable roles, as an Eastern transplant caught between feuding saloon partners Tucker and Jim Davis in the Sunshine state. Read the reviews above for more, but suffice to say that I agree with the assessment of Allmovie's Hans J. Wollstein that Mara was "given a chance to shine". California Passage is also currently streaming at Epix HD. Unfortunately, it turned out to be Mara's last hurrah at Republic, for her contract was up in June 1951 and Yates, citing studio budget cuts, elected not to renew it. By then, Adele Mara was engaged to TV writer/producer Roy Huggins (their marriage lasted a half century until Huggins' death in 2002). 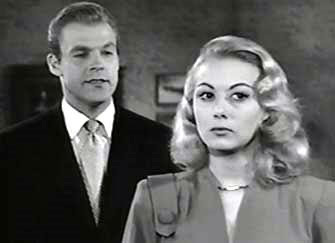 Mara most frequently worked in television throughout the fifties; she made only five features after her stint at Republic ended. 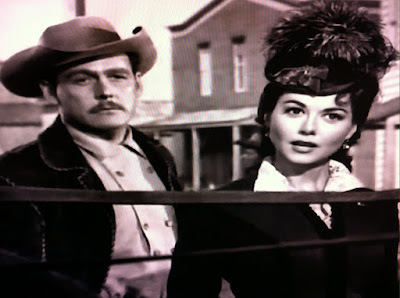 As was the case on the big screen, she remained a popular presence in westerns, guesting on BAT MASTERSON, TALES OF WELLS FARGO, LARAMIE and multiple appearances on CHEYENNE, which was produced by Huggins. 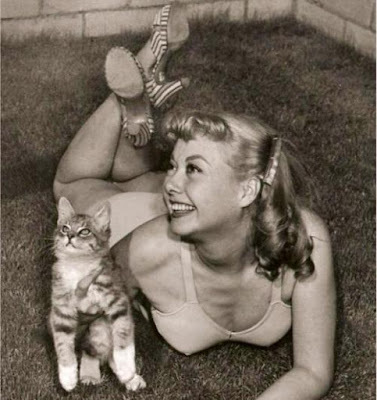 She also made multiple appearances on her husband's shows 77 SUNSET STRIP and MAVERICK for Warner Brothers, and the latter contained Adele Mara's most memorable television roles. 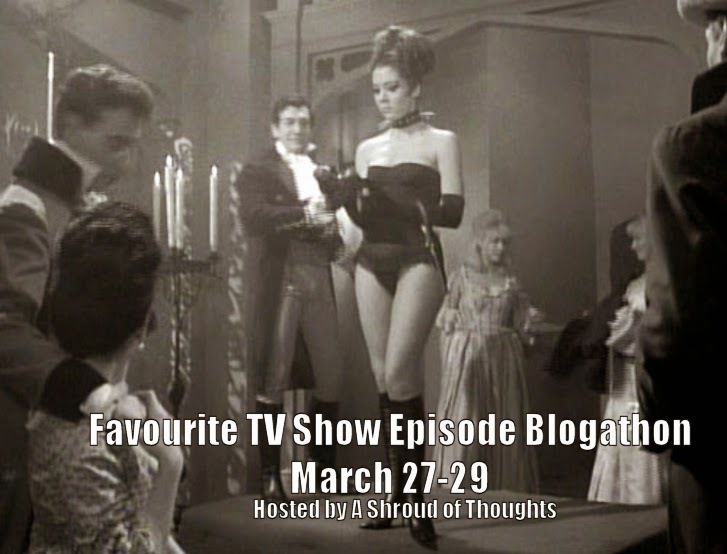 The first season MAVERICK finale Seed of Deception (1958) gave her a chance to briefly show off her still-formidable dancing skills (though Mara claimed she was 'a little rusty'), but it was the second season's The Spanish Dancer that gave her a more extensive showcase as well as the titular role. 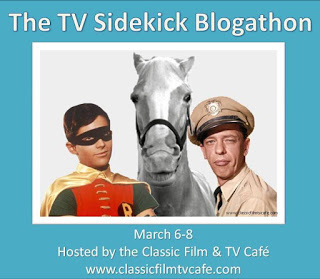 While The Spanish Dancer was not included in the series' Columbia House boxed set, it is one of the most underrated installments of the show's legendary second season. The lengthier dance sequence for its leading lady is especially welcome--director James V. Kern wisely shows the entire routine. 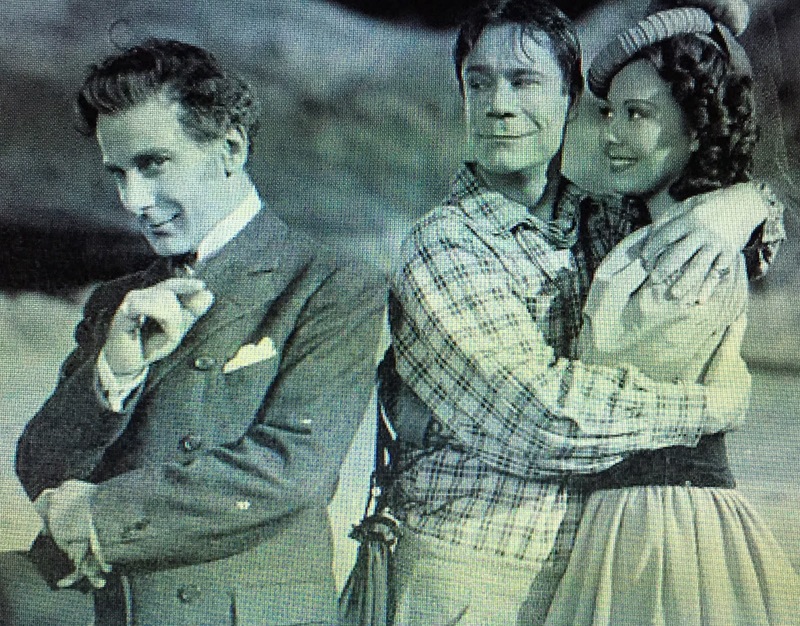 As a bonus for her fans, the memorable flim-flam involving Bart Maverick (Jack Kelly) and Gentleman Jack Darby (Richard Long) also gives Adele Mara her best small screen opportunity to show off her comedic chops. 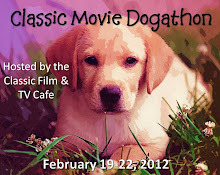 Robert Bray (LASSIE) is the worthy foil, who, like Bart and Jack, is crazy about 'Elena Grande' . She returned for one final MAVERICK in its third season, again opposite Jack Kelly and again playing the title role in The Marquessa (1960). Semi-retired and raising three children by this time, Adele Mara appeared much less frequently on the small screen, with only two 1970's cameos after the 1962 ALFRED HITCHCOCK episode House Guest. Adele Mara left quite an impressive body of work in her two decades on film and television, but remained remarkably modest about it when interviewed by Boyd Magers years after her retirement (for his 1999 book with Michael Fitzgerald, Ladies of the Western). "It was like make-believe, and I was being paid good money for it. Except I never thought I was too good at it." I'm sure I'm not the only fan who begs to differ with her assessment. Fantastic post, Hal! I love being reminded of these actors and actresses I've seen in so many movies. Now I want to run out and watch every single movie you mention. 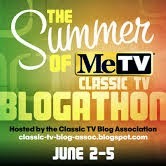 THANKS so much for contributing this to the blogathon. Great read! I had heard of Adele Mara but did not know much about her. Thank you for your history on her. 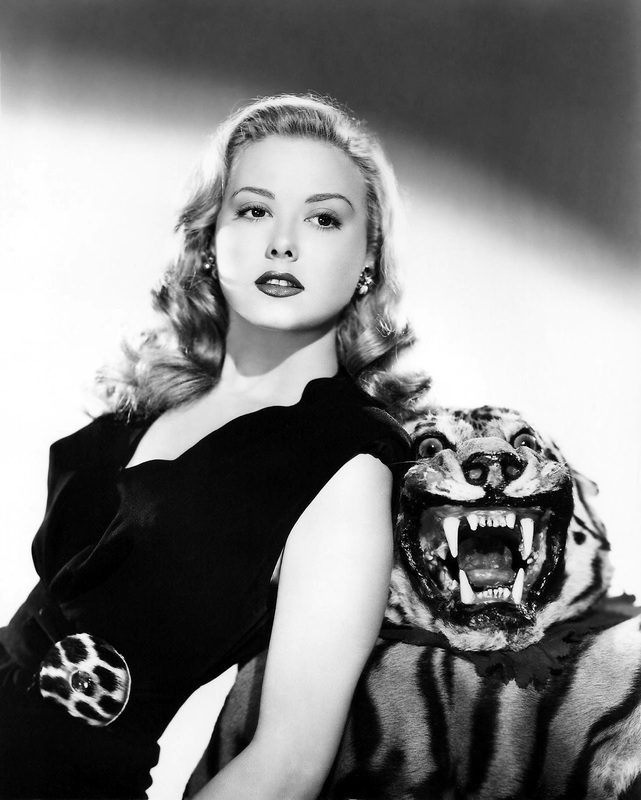 I did see her in You Were Never Lovelier with Rita Hayworth. Two dancers of Spanish heritage playing Argentinians. Sorry about the deleted comment. I wanted to be linked elsewhere but I see there are not a lot of options. I've always adored Adele Mara. She never failed to impress me. 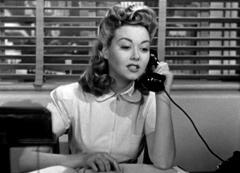 Perhaps because I saw her episodes of Maverick before any of her films, they are what I remember her best from. In fact, "The Marquessa" is one of my favourite episodes of all time, largely due to her performance. I always feel a little bad when I haven't heard of someone with such a large body of work, but then I'm glad to finally get to know them. Thanks for making the introduction. Gosh, she was lovely.